Voted the Number One Spa Week treatment this year, Exceptional eye treatment at Orchid Aesthetics Medical Spa is unique and without precedent. Exceptional eye treatment 45 min includes Non-surgical Eye Lift with Minute Botox Injections, Anti-puffiness Eye Mask and Lymphatic Massage to improve dark circles, wrinkles and elasticity. 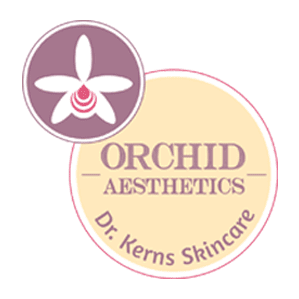 The only Facial treatment dedicated to your eye area in the spa industry; created by Dr. Roxana Kerns of Orchid Aesthetics Medical Spa, is meant to soothe wrinkles and dry skin under the eye, lighten up dark circles, treat pufiness and sagging under eye skin in only 45 min. Exceptional eye treatment uses the Best marine algae based collagen, Medical grade Hyaluronic acid and Vitamin C, hydroquinone and retinoic acid complex specifically made for the sensitive area of the under eye. A true exceptional treatment to soothe tired eyes and refresh the soul of your heart. Peptide concentrates will firm and improve the elasticity of the skin while wrinkles are softened with minute Botox Cometic injections. Botox cosmetic is know for its instant effect on wrinkles that can take years of any skin and face in weeks if not days. Rest assured Dr. Kerns and her staff will choose the right ingredients for your exceptional eye treatment according to your sensitivities, age, concerns. Take advantage of an amazing treatment during Spa Week April 13-19th for only $50. Perfect gift for upcoming Mother's Day or Bridal events. Exceptional eye treatment is not only a reflection of perfect skin care products but requires art, professional care and training to render amazing results. Get amazing eyes with Exceptional eye treatment at Orchid Aesthetics Medical Spa: at yor request fine acupuncture needles can be incorporated in the treatment to relax, balance your Qi, stimulate collagen. You deserve exceptional eyes and exceptional spa care : the only true facial dedicated to the sensitive area of the eye. 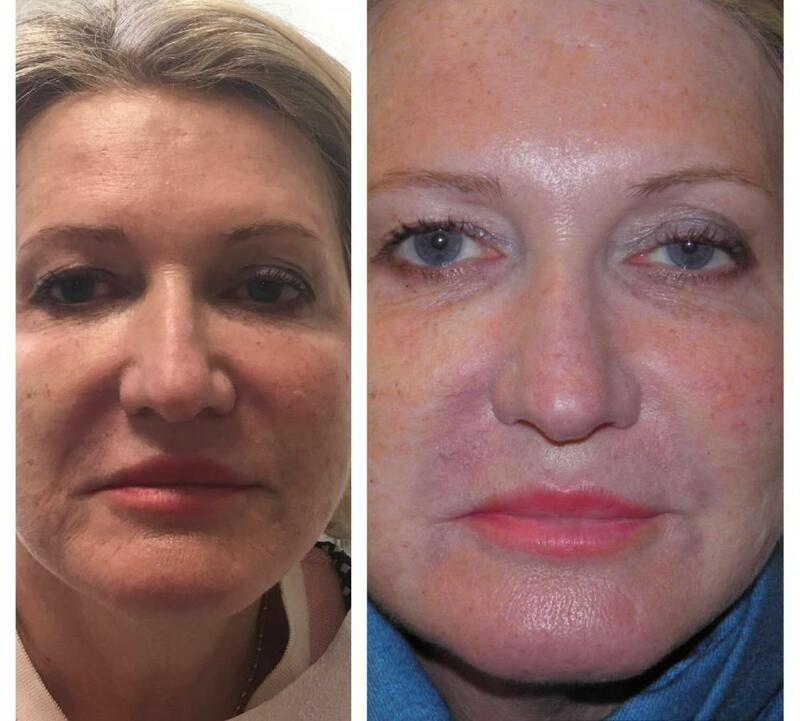 Exceptional eye treatment uses acupressure lymphatic drainage techniques to reduce pufiness under the eyes in only 45 min.